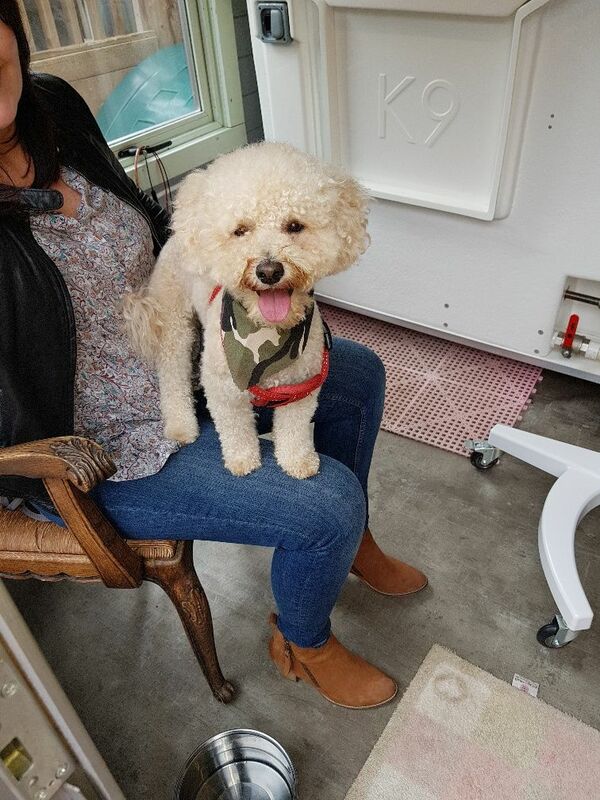 The Mountsorrel Groom Room’s VIP club is an exceptional way to take advantage of affordable monthly dog grooming. 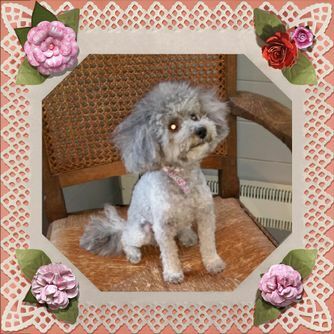 Based in Loughborough, Leicestershire, my premium pet grooming service is designed to help you spread the cost of grooming across a 12-month period. Everybody knows it’s a good idea to have your dog groomed regularly by a professional. With that in mind, you may wish to spread out the cost of your visits with a 12-month package that encompasses regular visits to my salon. Dogs who participate in our VIP scheme quickly grow accustomed to their regular grooming routine. This makes them a delight for me to groom – and ensures your dog always looks great. Fees are paid on the first day of each month by standing order. The price is determined by taking a number of factors into account, including what you currently pay for my grooming services. The result is divided by 12. Working closely with you, I’ll schedule appointments for the next 12 months. This will ensure your dog gets the best possible care. I appreciate that certain obligations, such as holidays, may arise throughout the year. As a result, I will happily re-arrange appointments. Please be sure to call with at least 48 hours’ notice. Otherwise, you will forfeit that particular appointment as I won’t have time to fill your slot. 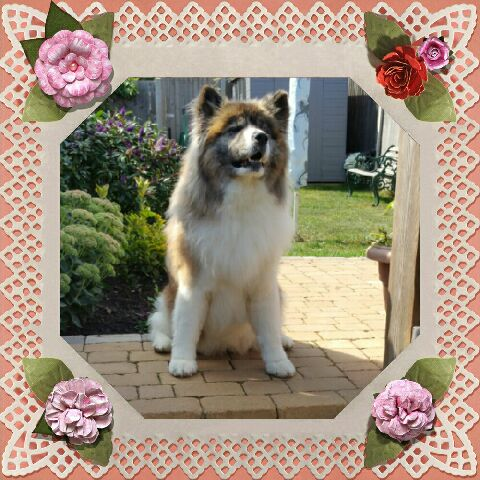 Contact me today, in Loughborough, Leicestershire, to experience premium pet grooming with the monthly dog grooming services I provide.